Need Affordable Dental Services for Adults or Children? Looking for a Cosmetic Dentist? Having Tooth Pains and Need Emergency Dental Care? Call Brazos Dental Group in Palacios TX at 361-972-2888 or in Lake Jackson TX at 979-285-2121 Today for Fast, Same Day Service! Brazos Dental Group, located in Lake Jackson and Palacios, Texas, is a family dentist serving Brazoria County and beyond. 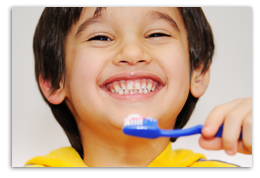 From children to senior citizens, we offer all types of dental services for all ages. Our friendly staff aims for your ultimate comfort during your visit. Whether it's time for a teeth cleaning, you need a tooth extraction, root canal or new dentures, contact us today for an appointment at 979-285-2121 in Lake Jackson or 361-972-2888 in Palacios! Brazos Dental Group also offers teeth whitening services. 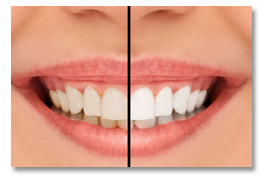 Teeth whitening services are now faster and more effective than ever before. We use only the highest quality products to ensure your complete satisfaction. Let our experienced team give you a beautiful and healthy smile! 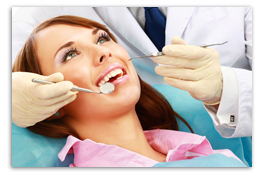 We offer all types of cosmetic dental work at Brazos Dental Group. We want you feel confident with your smile. 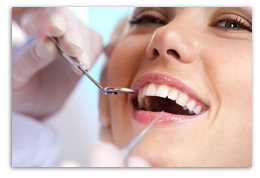 Cosmetic dental services include crowns, fillings, bonding, whitening/bleaching, dentures and bridges. Trust our experienced dental team to enhance your smile. Call one of our two office locations today! Walk-ins are Welcome! 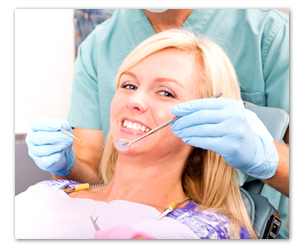 The certified dentist at Brazos Dental Group offers same day service for emergencies. If you are experiencing a toothache, broke a tooth or lost your dental fillings, call us for immediate relief. 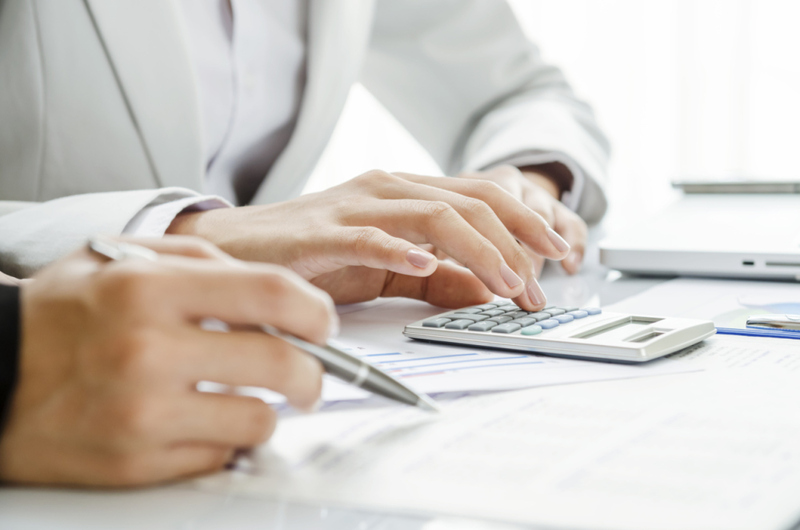 We offer financing plans, and we accept Medicaid up to 21 years old and most other insurances (PPO). At Brazos Dental Group we accept most insurances, especially PPO insurances! We are dedicated to offering high quality dentistry at affordable prices in a comfortable, friendly environment. If you have a toothache or need a filling – call us today! 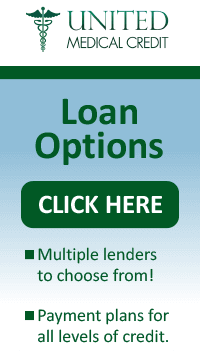 We also offer financing plans so contact us to learn more. CareCredit helps you pay for out-of-pocket healthcare expenses for you, your family, and even your pets! Once you are approved, you can use it again and again* to help manage health, wellness, and personal care costs not covered by insurance. Shorter term No Interest if Paid in Full within 6, 12, 18, or 24 months* promotional financing options are available on purchases of $200 or more. CareCredit also extends longer term healthcare financing for 24, 36, 48 or 60-month periods with a Reduced APR and Fixed Monthly Payments Required until paid in Full. Purchases of $2,500 or more qualify for the 60-month offer with a 16.9% APR (24, 36 and 48 financing terms are for purchases of $1,000 or more with a 14.9% APR**). 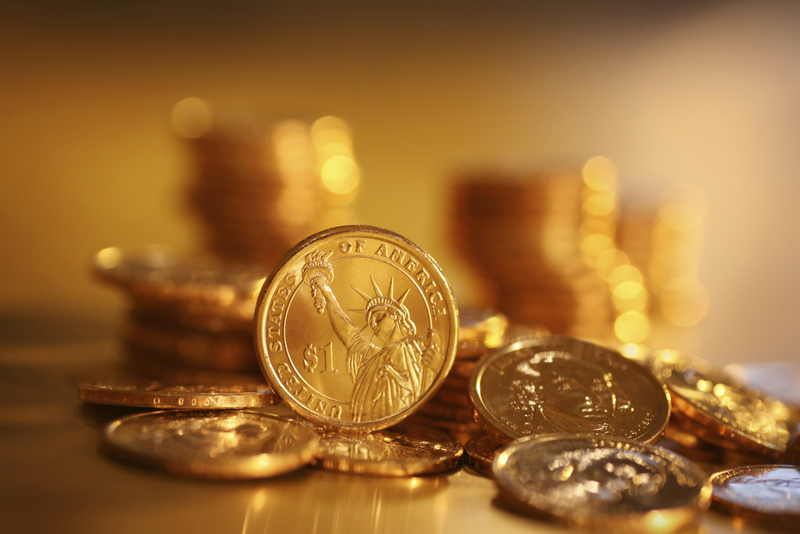 We accept all major credit cards, debit cards, checks, and cash as payments. We also accept Flexible Spending Cards as well. We have our own personal payment plans (See below).